This book, Understanding the Scriptures, corresponds to Elective A: Scripture in the curriculum framework. 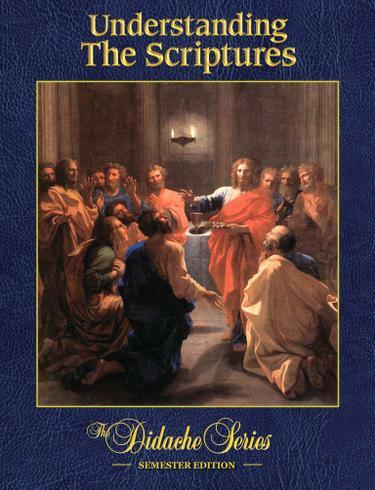 This book by Dr. Scott Hahn presents a Catholic approach to Scripture, highlighting the theme of covenant. Tracing a path through salvation history, the book explains the various books of the Bible and the importance of each event in salvation history. Understanding the Scriptures: Semester Edition will provide an understanding of Sacred Scripture so critical to the Catholic Faith.